CaptureTech develops and manufactures innovative, tailor-made key and asset management solutions that make its customers' processes more efficient, safer and more reliable. 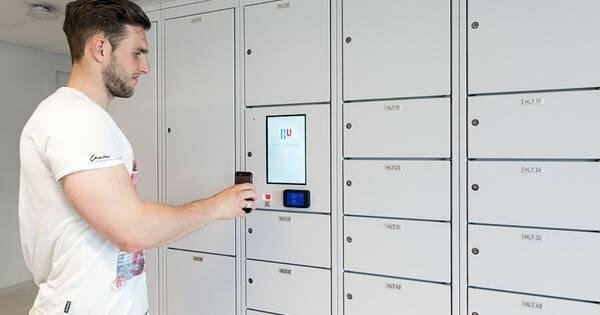 It gives users complete control over their valuables, such as keys, laptops and telephones, barcode scanners and tablets. CaptureTech's solution also gives customers insight into who uses a given device, where it is located and when it is used. 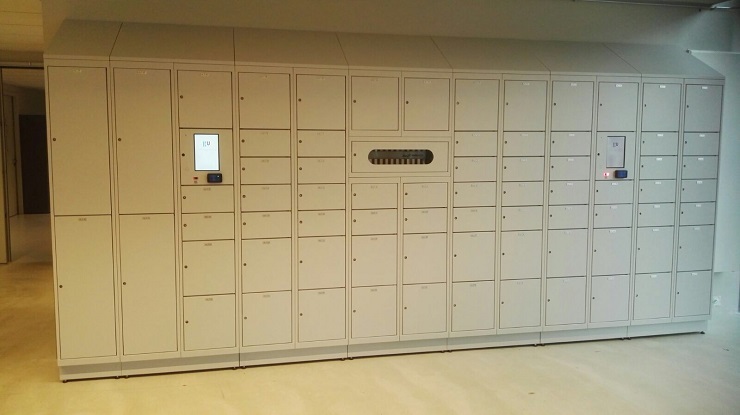 CaptureTech develops electronic locker systems for managing assets such as laptops, tablets and keys. Their systems utilize technologies including barcodes and RFID tags for the identification of both people and equipment. For example, keys are provided with a barcode and/or RFID tag, so that the system is able to determine, lock or release the location of a specific key. "A customer of ours had about 20,000 sets of keys in use and wanted to improve their management. With our knowledge of RFID, developed from our experience in automating various logistics processes, we developed a solution that is now being used in 10 countries." CaptureTech's solutions are often tailor-made for customers to offer companies, government organizations and educational institutions a leap forward in the optimization of their asset management. Their solution makes the process of tracking and issuing common assets more efficient, and saves customers money on loss, administration and security. "Our solutions for asset management are being used by hotels, governments, educational institutions, security companies and retailers. You could implement this type of solution in any organization where this moment of manual intake and issuance of assets is done. Automated asset management drastically reduces costs for personnel and claims handling, and increases availability through flexibility in collection and delivery. " CaptureTech requires a powerful computer to control these solutions. They came to Logic Supply through a search for an Intel® NUC. In cooperation with the Logic Supply team, CaptureTech chose the ML100G-10 and the ML340G-10 -- small, energy-efficient PCs with all the necessary I/O and computing power to power their management systems. "The stability of the hardware, the heat output and the power consumption were important aspects for the choice. The hardware has to function for years without failure and with as little heat emission as possible - that heat loss is 'lost energy'. In addition, the lowest possible energy consumption is important to us so that the application of a UPS is as easy as possible. Mission critical operating resources must, of course, also be able to be released in the event of a power failure." The ML100 and ML340 are at the heart of CaptureTech's intelligent management system: the 'CapLocker', also called the intelligent lending wall. The Operating System runs on these computers and they provide communication with the internet. Via RS485, the PCs work together with various devices to process data and give instructions for intake, release and reporting. Because the systems are fanless, low in energy consumption and have no moving parts, they are very reliable and durable. "In the past, we have had outages with systems from other suppliers. Because these were then out of warranty, the repairs were expensive. The hardware from Logic Supply has been in the field for more than 12 months, so far without any worries about stability. Because our solutions are on location for years with our customers, it is important that the system continues to function. We are happy with our choice to source hardware from Logic Supply because they are very customer-oriented. We are certain that they will be there for us if we need support in the future." CaptureTech sees the demand for asset management growing steadily in the coming years and expects that diversity in interested industries will also expand. "We increasingly see the need for more and better service when it comes to lending assets. 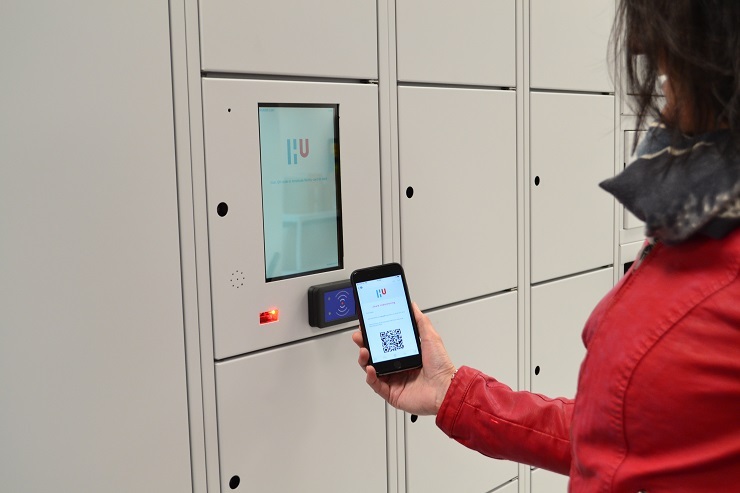 Asset management as a whole, both key management and intelligent locker solutions, will grow. 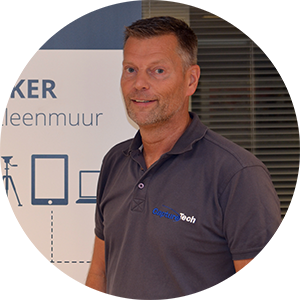 Here at CaptureTech we have a strong focus on acquiring a market position within the Benelux, England and America with our solutions. Where keys and assets are used, we can optimize the processes, partly through the use of Logic Supply hardware in our solutions."